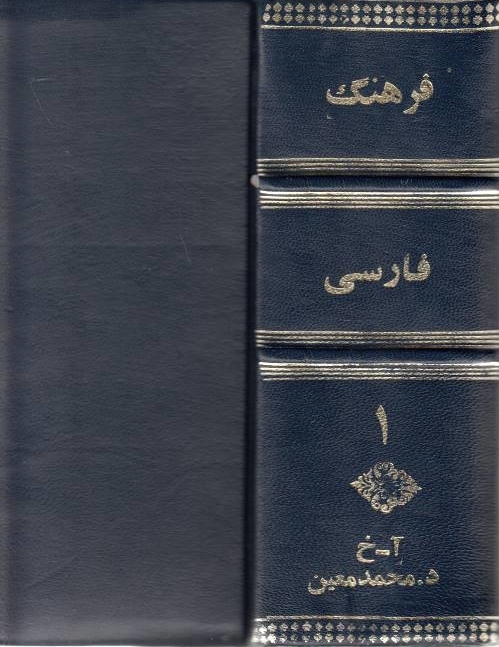 Arabic alphabet -- Arabic Paleography -- History As an early contribution to the neglected field of Arabic paleography, assembles all published, dated Arabic texts from the first century AH (622-719 CE), arranges them in chronological order, and uses that list to explore the evolution of the written script. 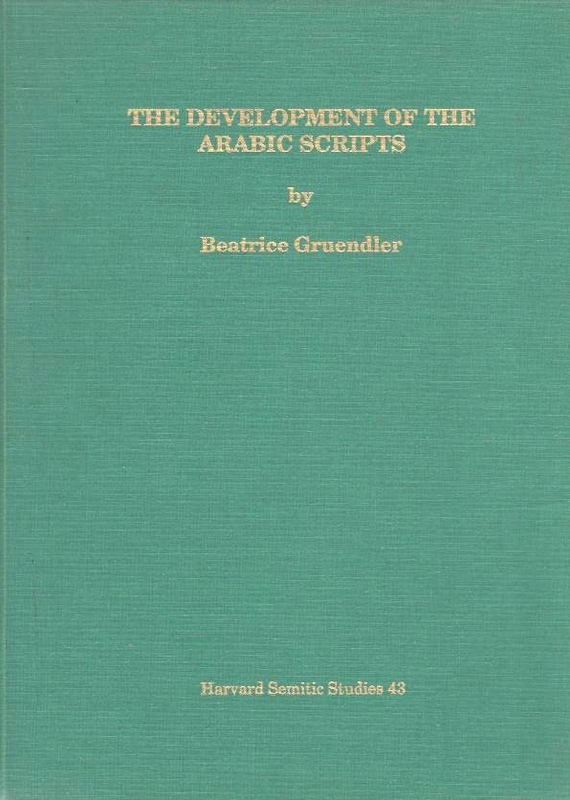 The evidence include texts in Nabatean (which Gruendler accepts as the immediate precursor to Arabic), pre-Islamic Arabic inscriptions, epigraphic texts, and Arabic papyri. 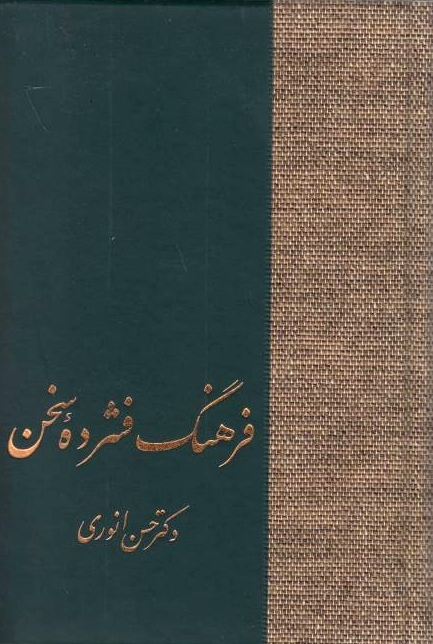 The discussion includes the development of individual graphemes, monumental versus cursive affiliations, homogenization, and other topics. 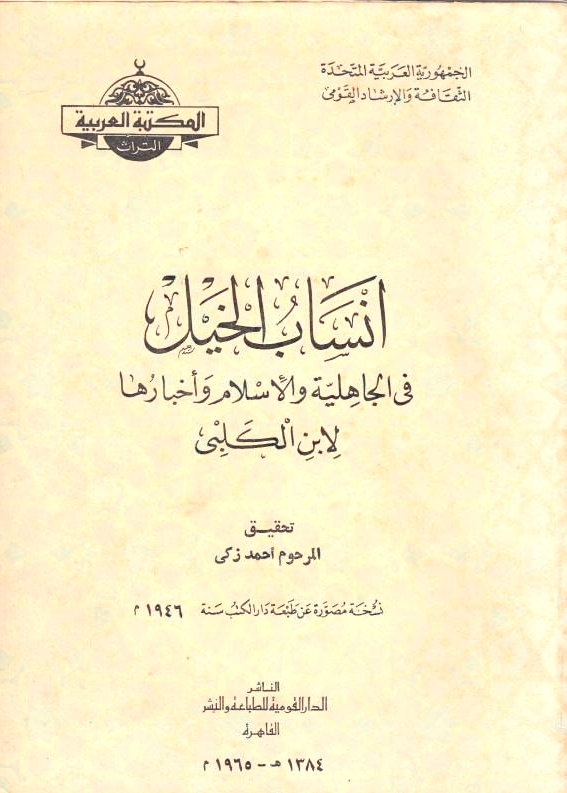 Arabic poetry -- Ah̲ṭal, Ġiyāt̲ ibn Ġawt̲ al-Taġlibī al- -- (0640-0708) -- Criticism and interpretation -- 622-750 As a centuries-old art still alive today, the panegyric [madīḥ] did not arouse much interest among scholars. 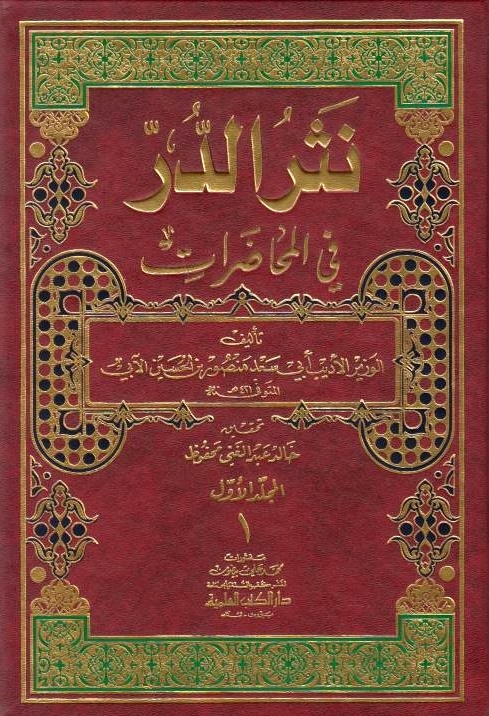 Yet, the analysis of the madīḥ-s, dated and authentic, by the famous “bard of the Umayyads”, al-Akhtal [m. 710 A.D] shows that, far from being a mere flattering and superficial portrait of the man in power or the dignitary, the panegyric, by making the dedicatee [mamdūḥ] a model, becomes de facto the receptacle of the cardinal values on which a whole society agrees. 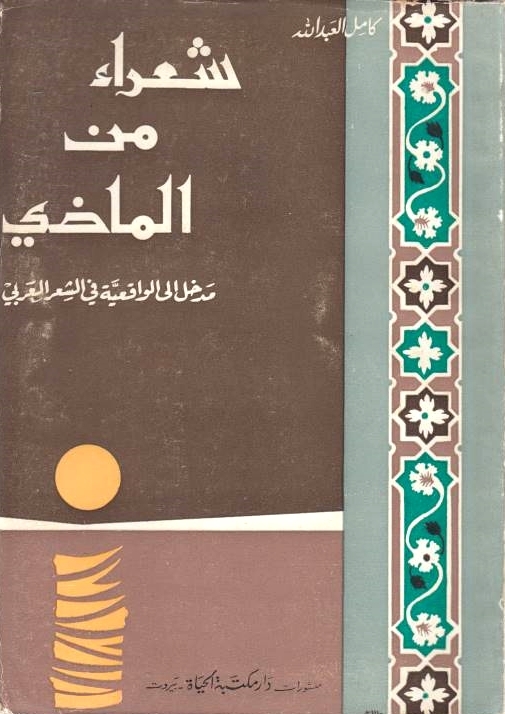 The figure embodied by the dedicatee is an ideal to reach, and the poetic discourse is a reminder of its founding values, thus contributing to their perpetuation. 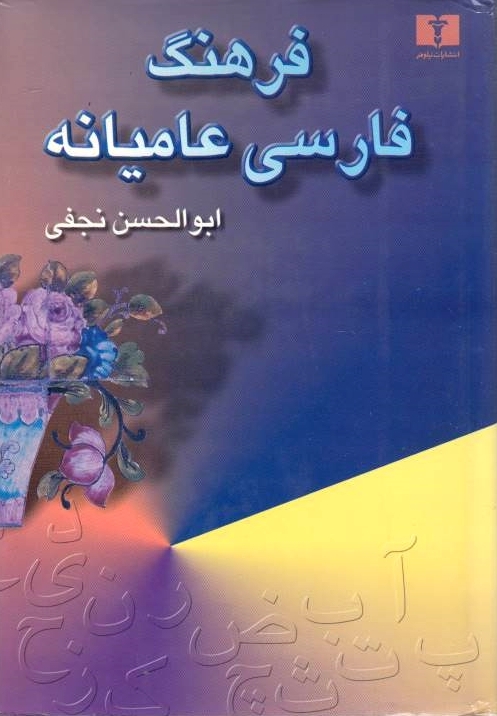 Besides, the panegyric mobilizes the collective memory, tirelessly rewrites the history of the community and celebrates loudly its new achievements. 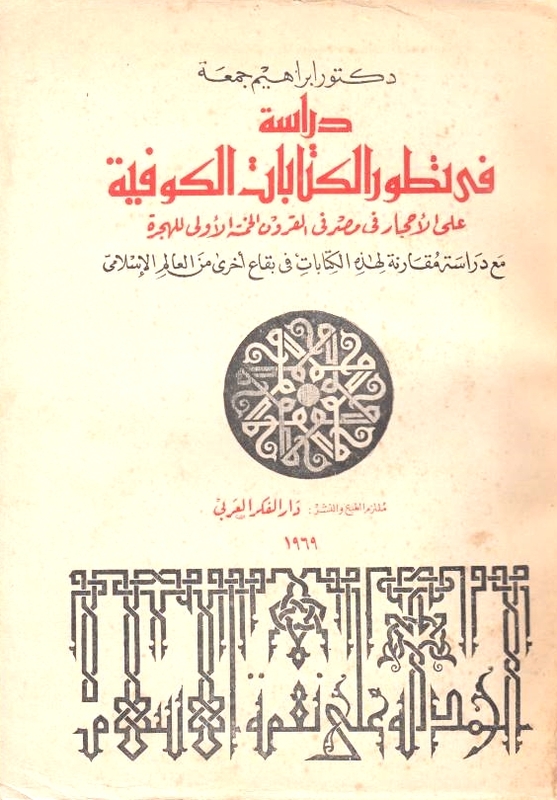 It is also a poem in which a vision of the world is expressed, as well as a fertile imaginary, nourished by now degraded beliefs and myths, coming from immemorial times, and taking shape from the topoi and figures of speech it harbors (we can think, for example, of the desert travel on the back of a she-camel [raḥīl]). 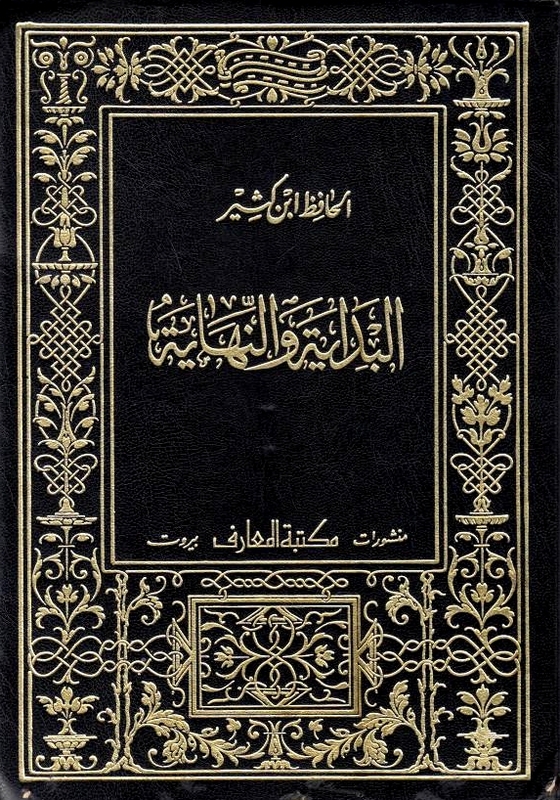 In regard to its structure, rather than the juxtaposition of scattered elements, the madīḥ poem appears to be an organically united ensemble, in which various components such as the love prologue [nasīb], and/or the raḥīl, and/or the satire [hiǧāʾ] can be found, for various reasons. 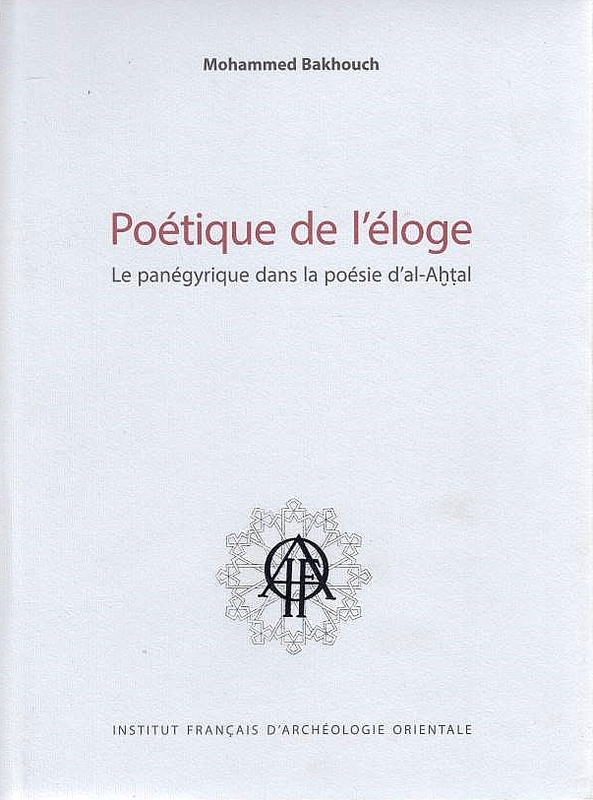 Their presence, conditioned by the circumstances of the composition or the performance, is both the result of the poet’s choice and of an intentional poetic project. 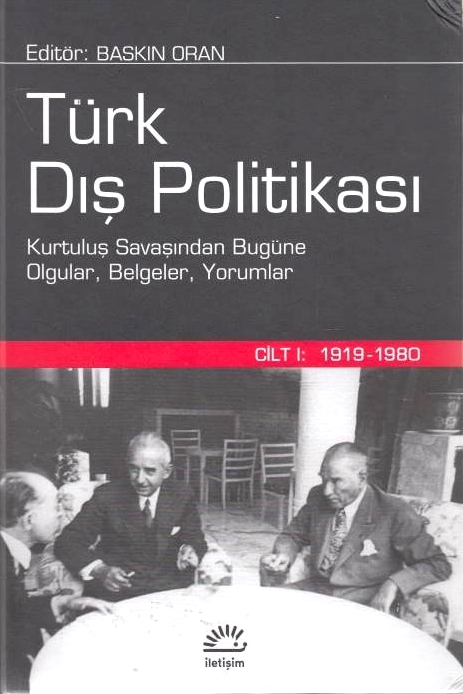 Finally, according to the Mauss perspective (see The Gift), the panegyric comes within the scope of an exchange of gifts. 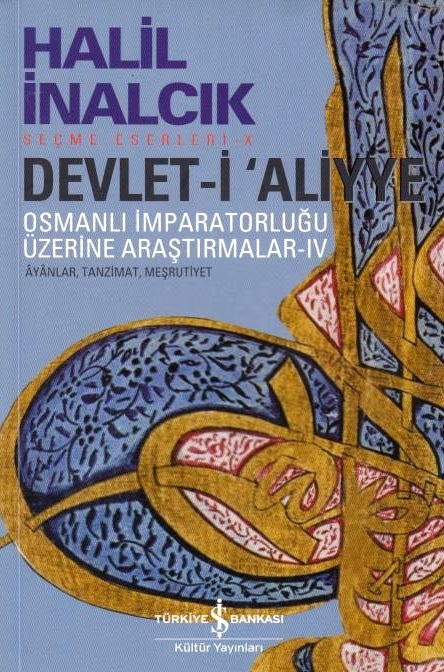 Motivated by the ḥāǧa [quest], it is a gift through which the poet obliges and compels his dedicatee. 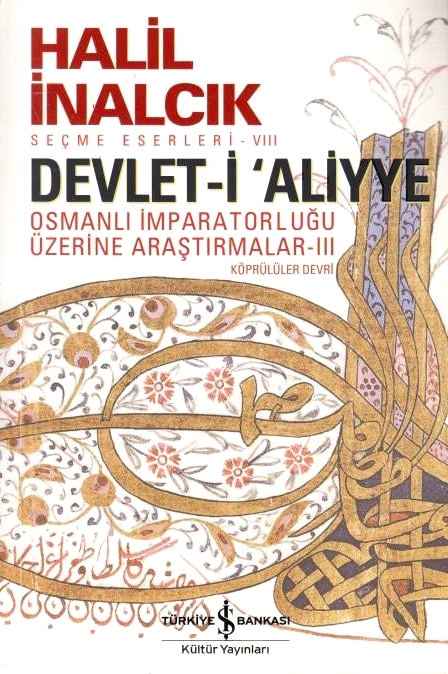 Islam -- East and West -- Imperialism -- History A wide-ranging consideration of early modern Muslim and Christian empires, covering the Iberian, Ottoman, and Mughal worlds, including questions of political economy, images and representations, and historiography. 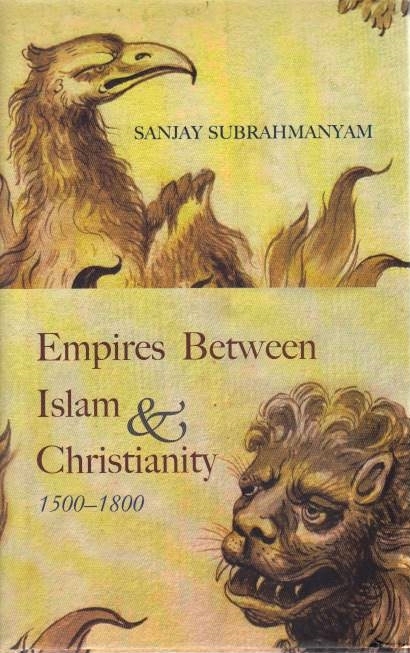 'Empires Between Islam and Christianity, 1500–1800' uses the innovative approach of “connected histories” to address a series of questions regarding the early modern world in the Indian Ocean, the Mediterranean, and the Atlantic. 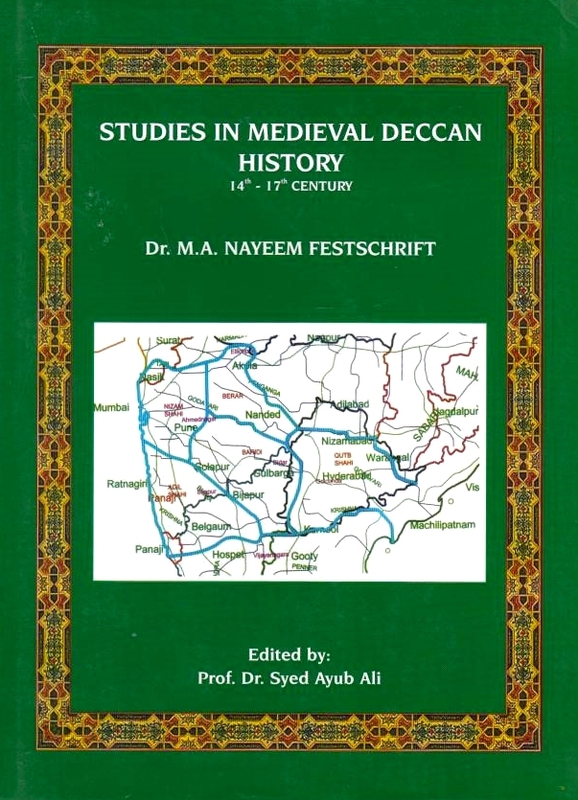 The period between 1500 and 1800 was one of intense inter-imperial competition involving the Iberians, the Ottomans, the Mughals, the British, and other actors. Rather than understand these imperial entities separately, Sanjay Subrahmanyam reads their archives and texts together to show unexpected connections and refractions. 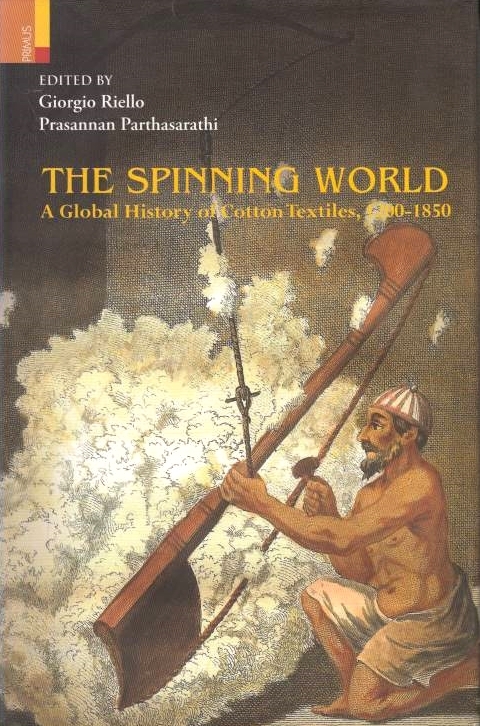 Cotton manufacture -- History Ranging from China and Japan, to Europe, the Ottoman Empire, South-East Asia, and East and West Africa, the essays in this volume explore the global exchange and use of cotton textiles in the Pacific, Indian and Atlantic worlds, as well as the impact of Indian cotton on local consumption and production systems. 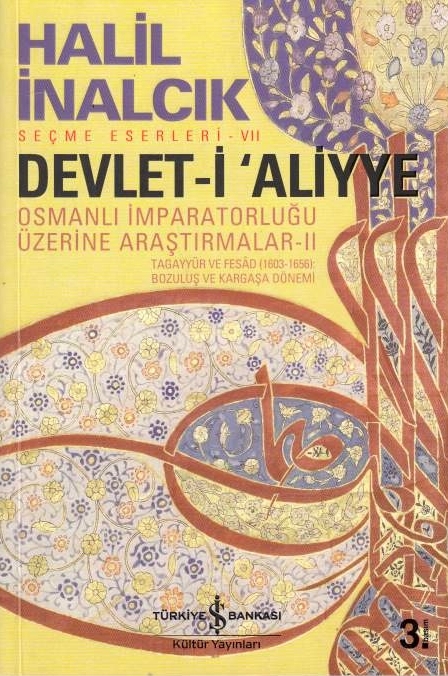 Taken together, they provide a wide-ranging picture of cotton cloth in the centuries between 1200 and 1850, as well as a framework which decenters Europe in the pre-modern global order. 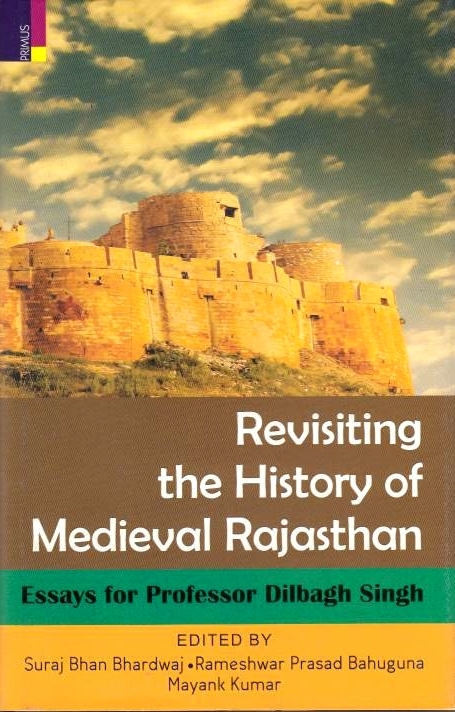 India -- Rajasthan -- History -- 1000-1765 This collection of essays encapsulates recent trends in exploring the history of Rajasthan envisioning medieval Rajasthan as not just the present geographical spread of the state but situating it within the larger landscape extending up to Central Asia. 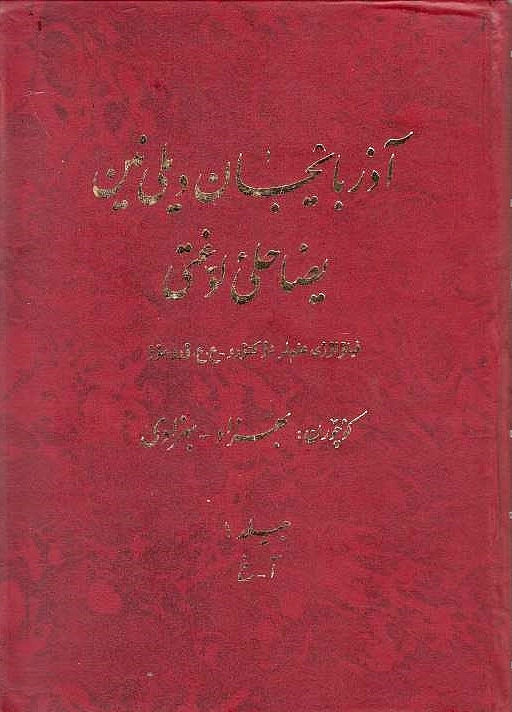 Land value taxation -- India -- History -- Sources An eighteenth century agrarian manual = Yasin's Dastūr-i-mālguz̲āri/ Khwaja Yasin; (tr.) 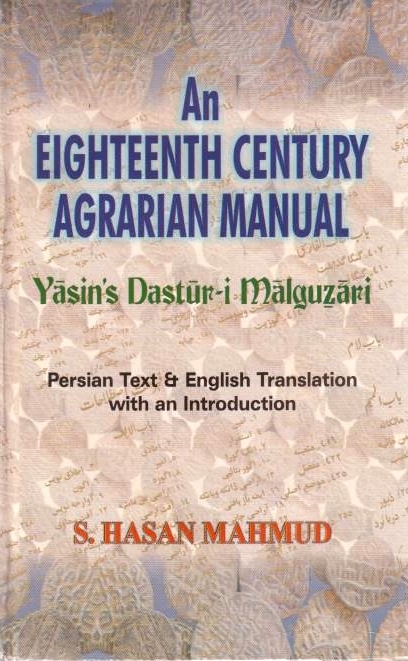 S Hasan Mahmud Persian text & English translation with an introduction An Eighteenth Century Agrarian Manual, The Dastur-i Malguzari, generally known as "Yasin's Glossary of Revenue Terms" has been used by the historians of Mughal agrarian system as well as by the scholars of 18th century India.